ALERT GMap is smartphone friendly, however, some touch features may be difficult for some users to navigate. Desktop/laptop users should find GMap easy to use. A station status GMap is also available that shows the location of all gaging stations. Our Contrail website is another great source for viewing ALERT data. A “Lite” version of GMap designed for Twitter followers is another option. 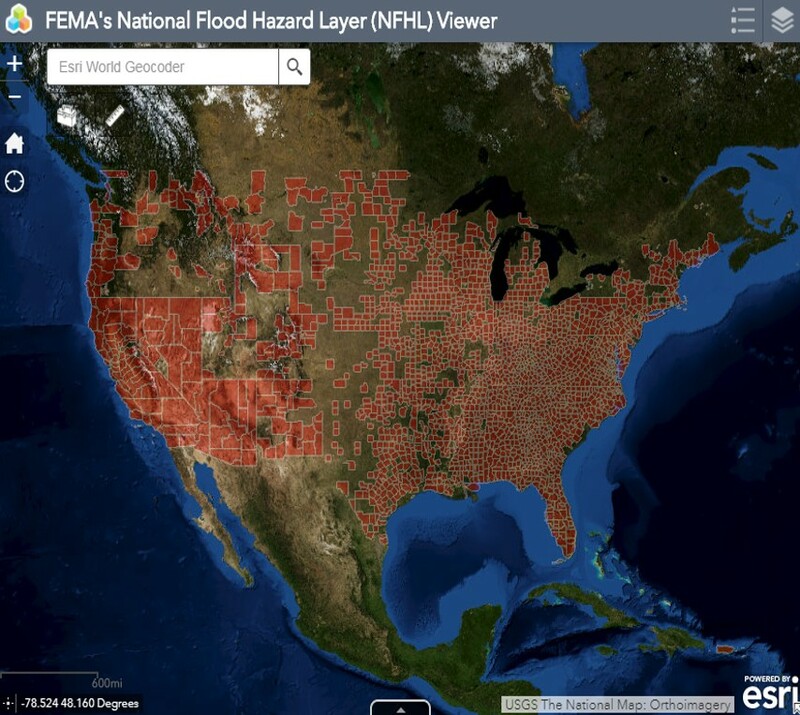 And finally, be sure to check out our latest ArcGIS webmap for real-time storm/flood data. 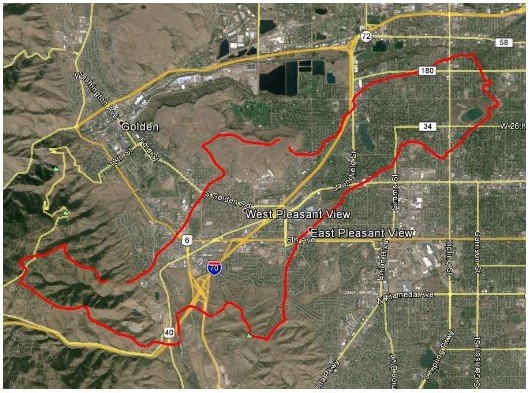 A new beta version ArcGIS map is also available with looping radar images. 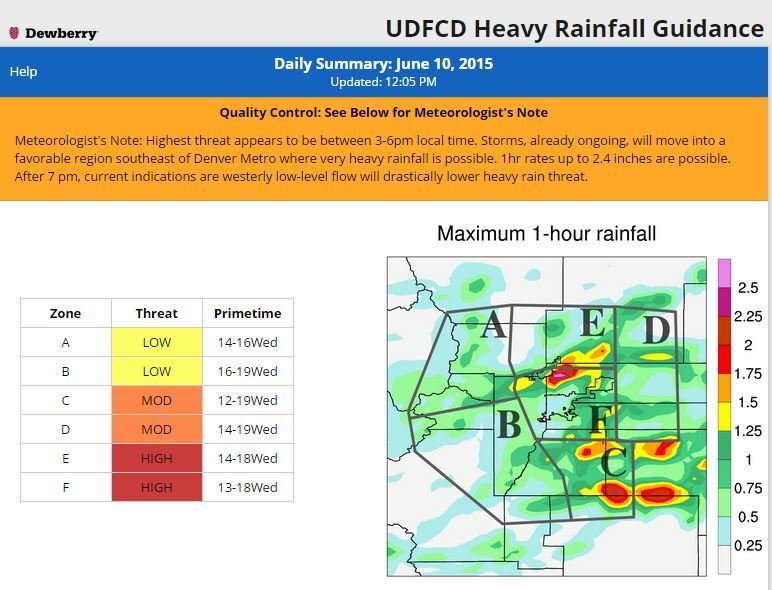 The WDT HydroWatch website was Flash™ dependent and is no longer supported by DTN. DTN recently acquired WDT. 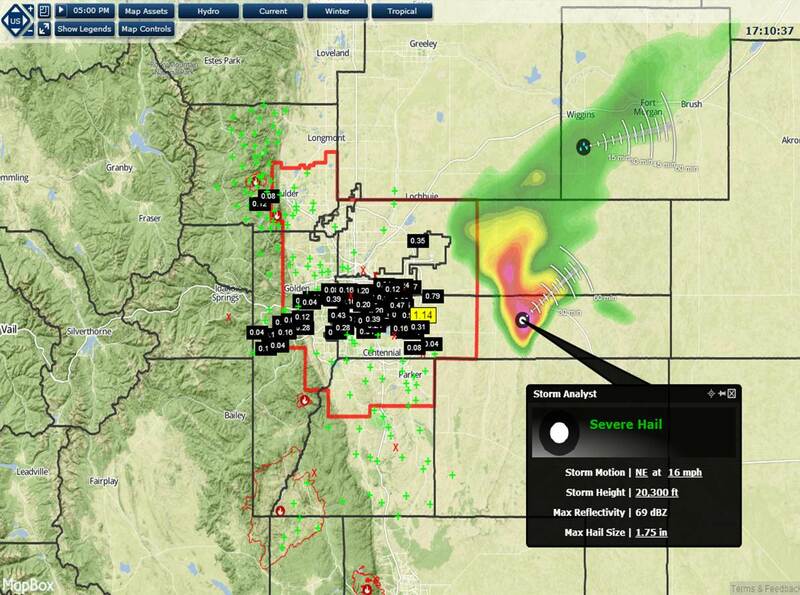 A replacement WeatherOps app subscription service is available from DTN. 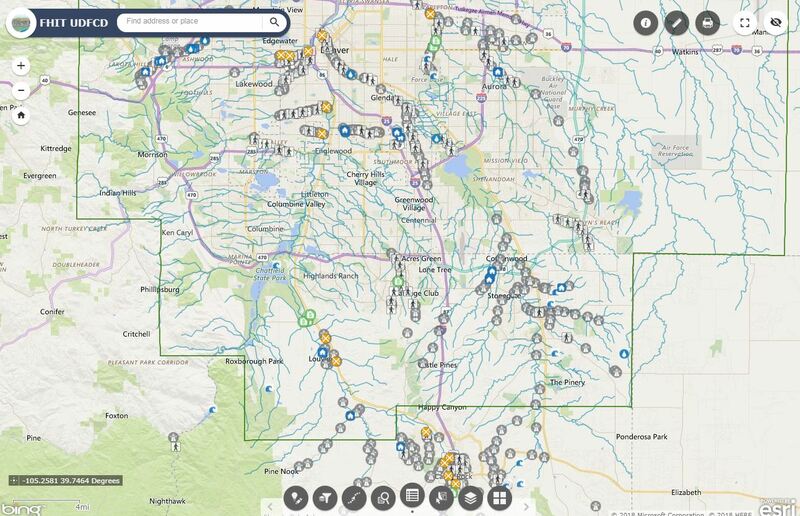 An ArcGIS webmap developed by UDFCD integrates some of the features from HydroWatch. We welcome any feedback you have concerning these products. 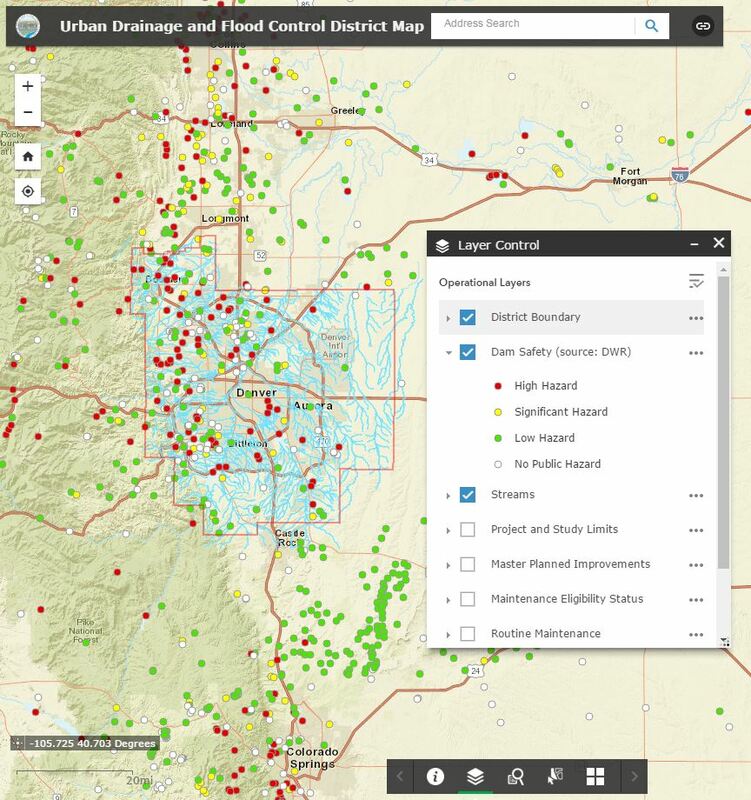 UDFCD’s Flood Hazard Inventory Tool (FHIT) contains useful information about building structures, roadway crossings, trails and other features prone to flooding. 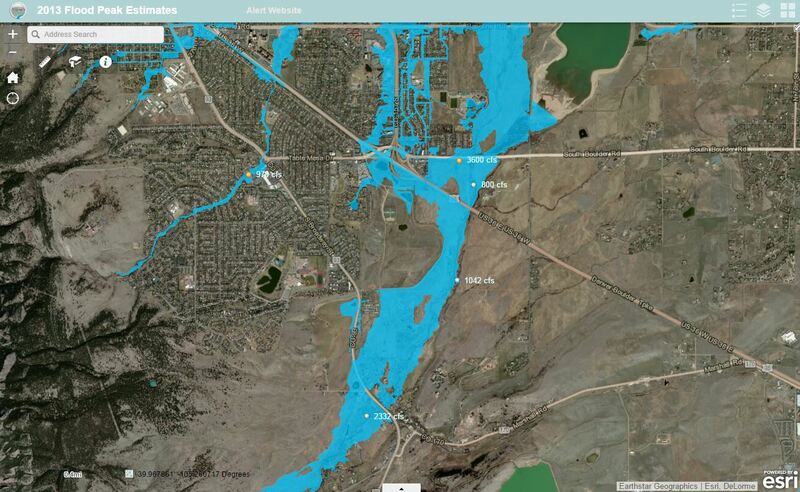 A cell phone friendly ArcGIS webmap with peak flow estimates from the September 2013 floods. Lena Gulch WatershedMonitor the Lena Gulch watershed in Jefferson County from a Contrail dashboard designed by OneRain that includes Gauge-Adjusted Radar Rainfall (GARR). (FOX31) also has a very good website regarding this. U. S. Geological Survey. A mobile-friendly version is also currently under development. 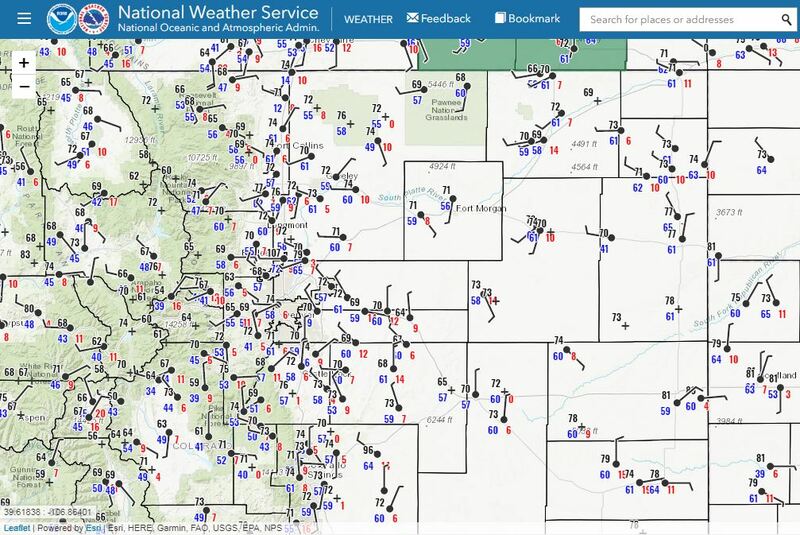 NRCS map of current snowpack conditions and other real-time data provided by the National Water and Climate Center.